Lisa believes winning in today’s competitive environment requires two things – strong marketing strategies and the organizational capabilities to make them stick. 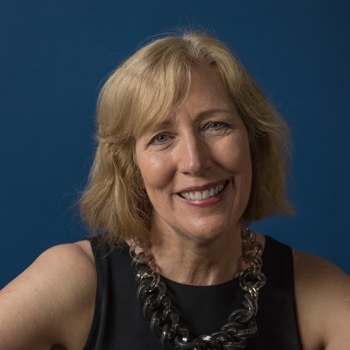 An experienced leader of purpose-driven marketing strategic development, Lisa has been helping businesses articulate and activate their purpose for 30+ years. She is an inspiring workshop leader and keynote speaker as well as an expert in targeting, positioning and marketing plans. She has worked with hundreds of brands in a variety of industries including beauty care, food, restaurant, health care (hospitals and pharma), hospitality, publishing, fashion, insurance and entertainment. Lisa led the team that “re-engineered” P&G’s company-wide brand building approach, creating the Brand Building Framework. This “Who, What, How” framework has become the foundation for how P&G approaches marketing. She also spearheaded the creation of the Brand Building Learning Organization to deliver world-class mastery of brand best practices across 4 functions and 6000 people: Marketing, Market Research, Design and External Relations. Lisa works with clients to deeply understand opportunities and problems and come up with innovative solutions. She challenges teams to develop simple, intuitive solutions that organizations can embrace and implement. Her approach focuses on analytical frameworks to structure and solve challenges and help elevate the level of thinking and decision making within an organization. This can include developing best practices on penetration & trial, value, initiative success, diffusion of innovation, word of mouth, habit change, influencer marketing, branded entertainment and digital. 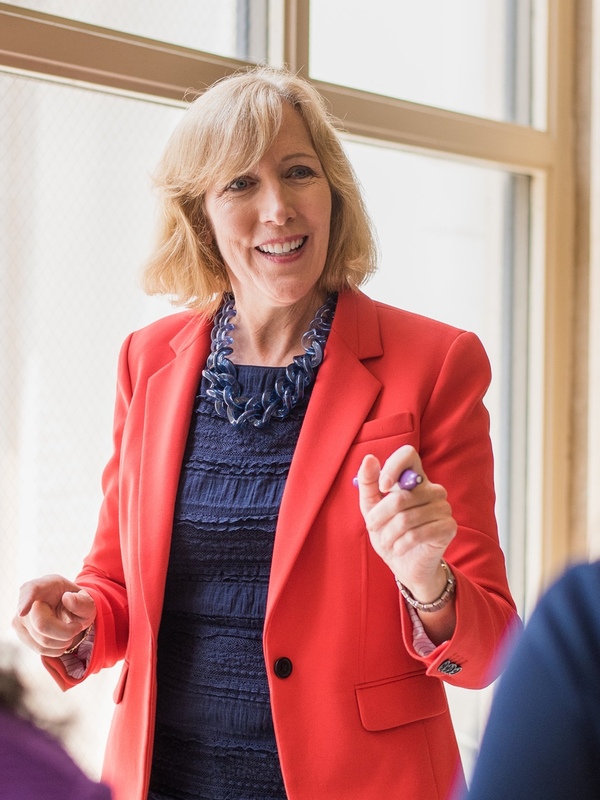 An accomplished workshop leader and keynote speaker, Lisa has developed and led hundreds of workshops on a variety of marketing and organizational topics across the world. Top rated keynotes include American Marketing Association (Brand Building – NYC & Cincinnati), Marketing Science Institute (Organizing for Brand Building Excellence) and Edison Foundation (Engaging People Power), American Cancer Making Strides Kick Off Keynote speaker – Cincinnati, University of Toronto (Organizational Change). Lisa has lived and worked in Europe, North America and Asia and has worked with teams in nearly every region in the world. She is fluent in French. She’s comfortable bridging cultures and a life-long student of human behavior. Her two children have taught her that there are always fresh insights and ah-ha moments even with people and problems we know well!